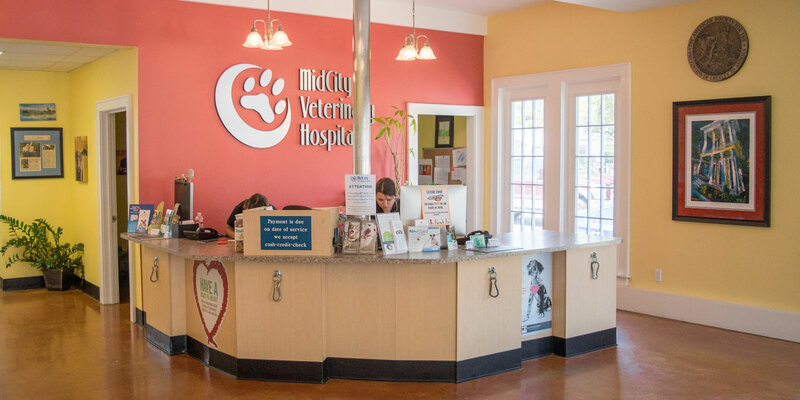 Dr. Audrey Hess, DVM, has provided modern and compassionate veterinary care at MidCity Veterinary Hospital since first opening in early 2011. 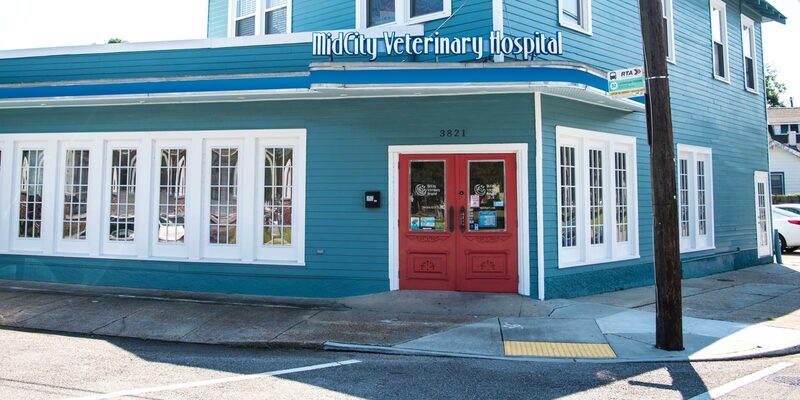 MidCity Veterinary Hospital is a full service veterinary facility located in the MidCity area of New Orleans on Orleans Avenue at Olga Street. 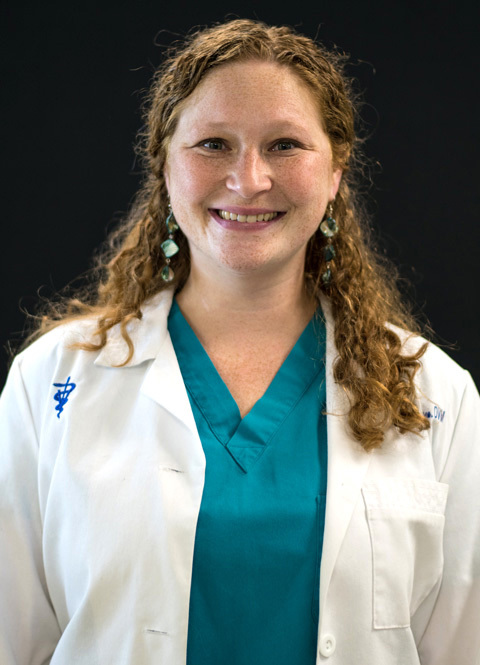 Dr. Audrey Hess graduated from Louisiana State University School of Veterinary Medicine in 2002. 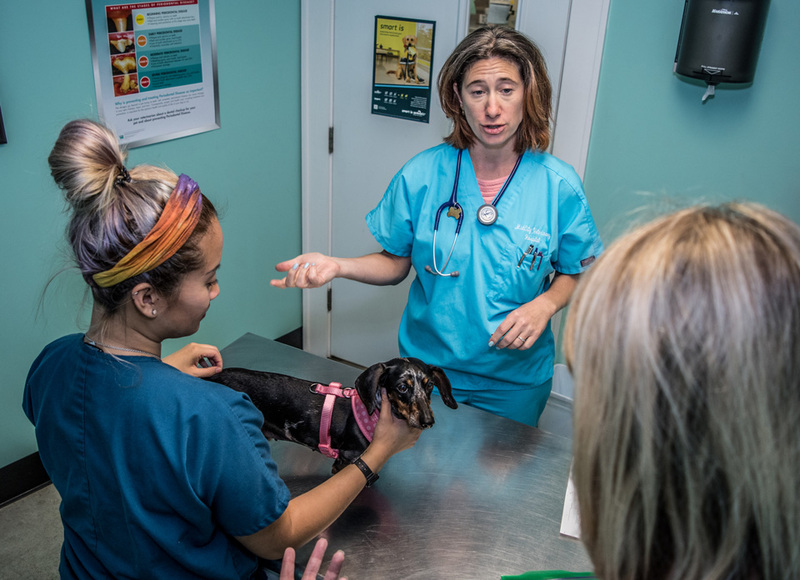 Upon graduation she went to New York and completed a one year internship in Small Animal Medicine and Surgery through VCA on the Upper East Side. 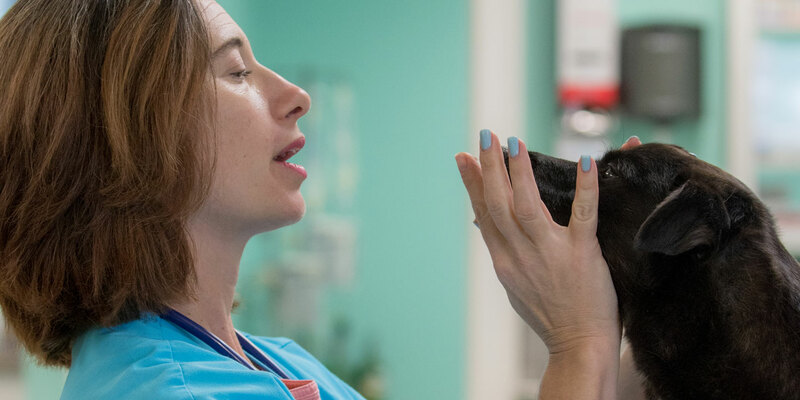 She worked as a General Practitioner of Small Animal Medicine and Surgery in New York for 4 years and then 1 year in Miami, Florida, before returning home to New Orleans where she worked at VCA Airline Animal Hospital for a few years. 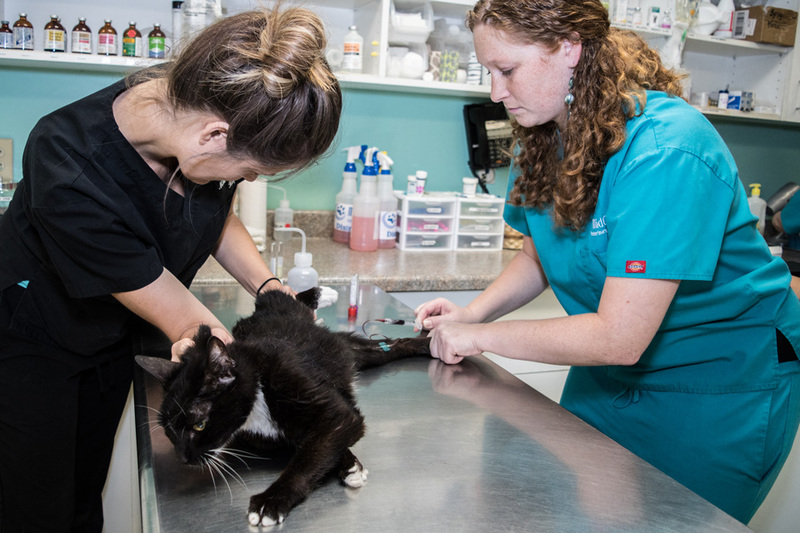 Dr. Hess realized there was no animal hospital servicing Fauborg Saint John, where she lives and decided to start her own practice. 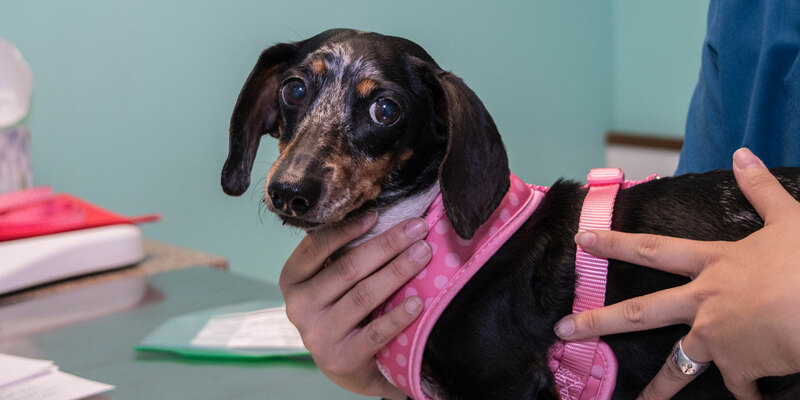 She recently completed a course in advanced surgical procedures from NAVC Institute in Orlando Florida. Dr. Hess is a native of MidCity and has always loved living here. She attended Metairie Park Country Day School and graduated from New York University. While in New York she met her husband and partner, Hugo Miranda. In 2006 they moved back to New Orleans. 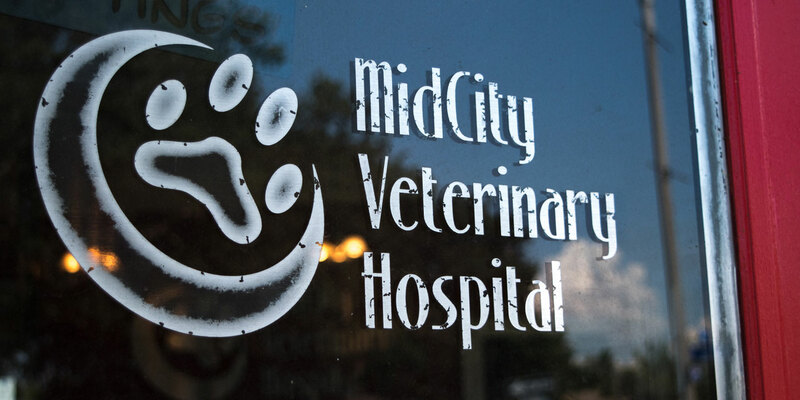 In 2011 they opened MidCity Veterinary Hospital. Hugo and Dr. Hess have 2 lovely children and 2 wonderful dogs. 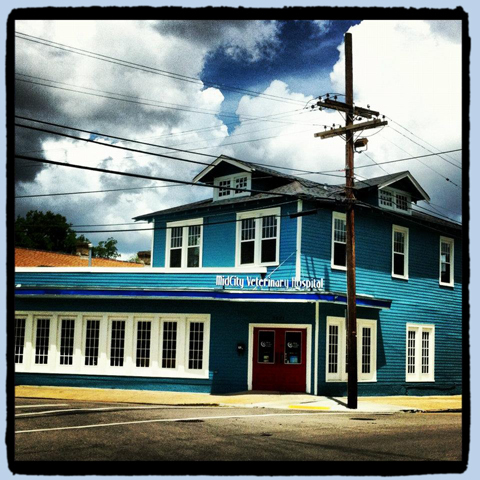 They enjoy romping in City Park, canoeing in Bayou Saint John, and enjoying New Orleans culture and nightlife as much as possible. 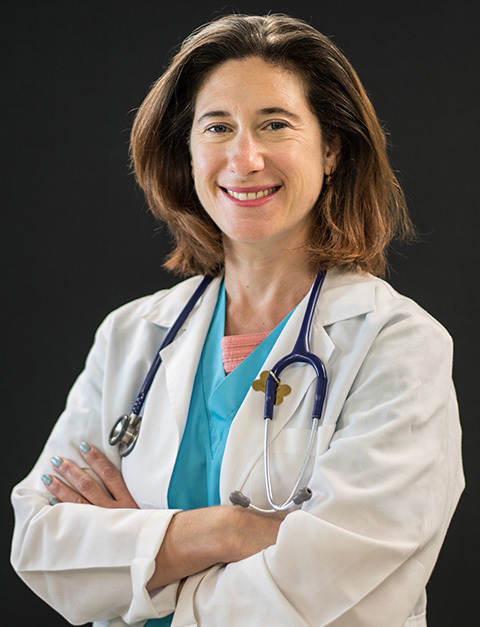 Dr. Margaret Hartdegen is a native of the New Orleans metro area. She grew up in Slidell, attended LSU Veterinary School and graduated in 2011. 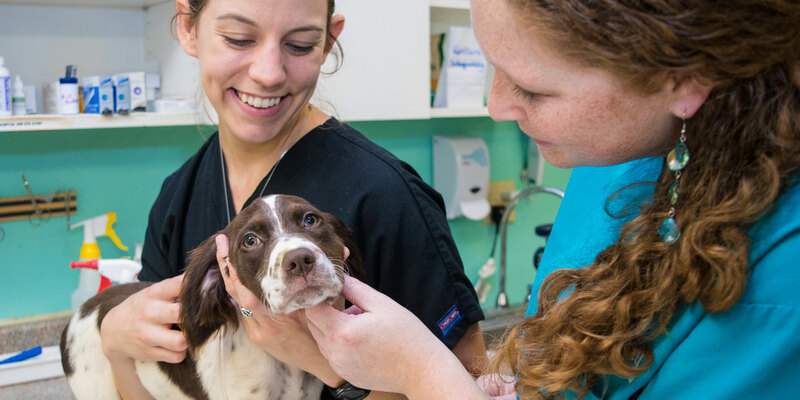 She worked in Atlanta for two years after graduation and then moved home and began working at MidCity Veterinary Hospital in 2013. 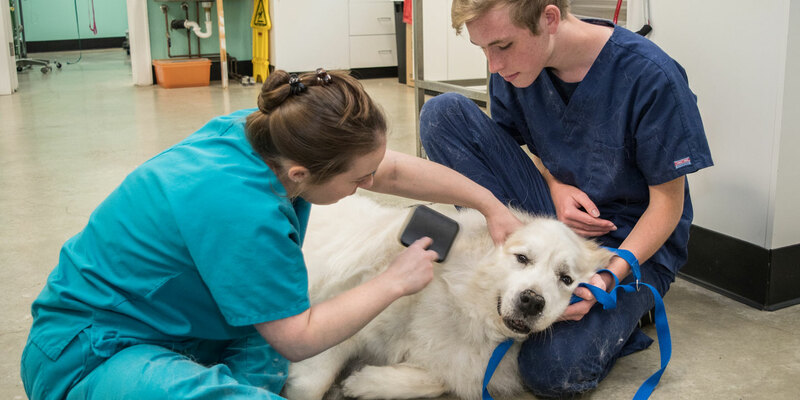 Dr. Hartdegen really enjoys surgery, veterinary communication, and teaching clients as much about veterinary medicine as she can. 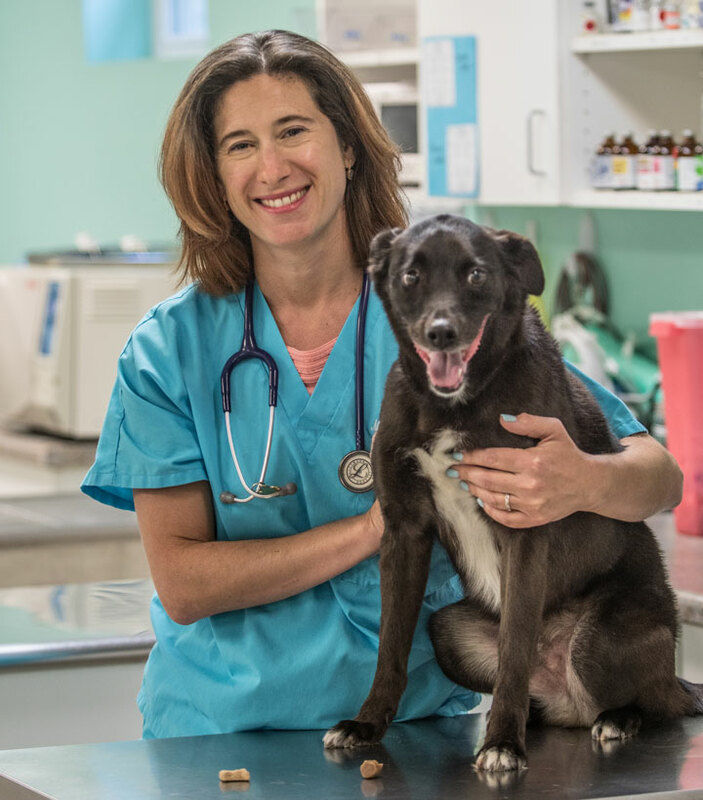 In her spare time, Dr. Hartdegen is on the board of directors for a non-profit, dances with the Sirens of New Orleans, and plays with her dog Zelda. 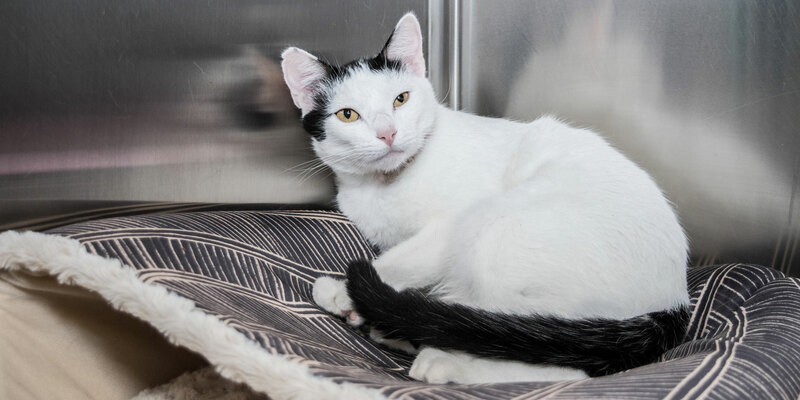 And remember, new furry friends and walk-ins are always welcome! 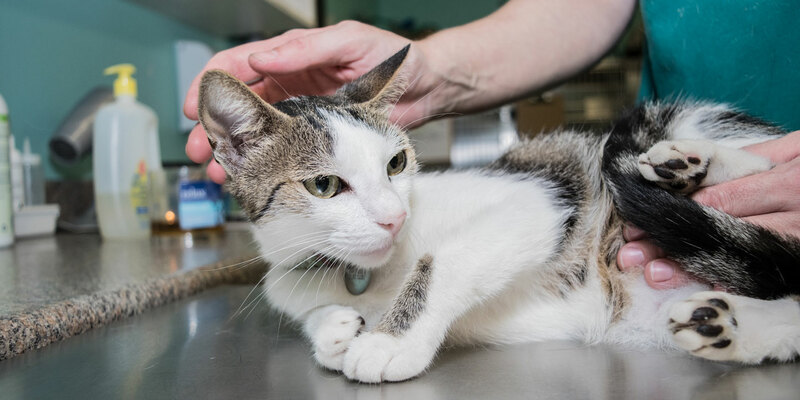 Our pharmacy offers you great MidCity Veterinary Hospital service and competitive pricing, along with fast and affordable shipping. 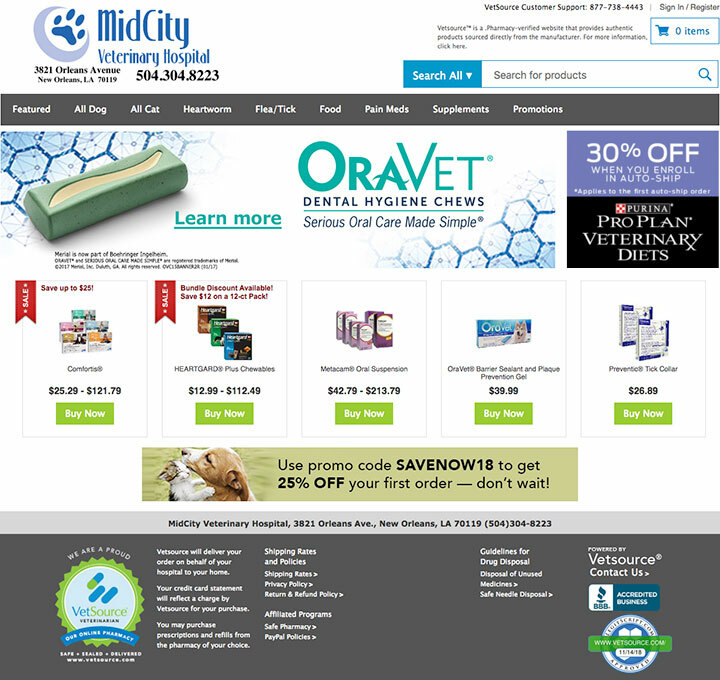 For your convenience our previous pharmacy site will still be available for a short time. Like and follow us to never miss out on special offers and great deals!